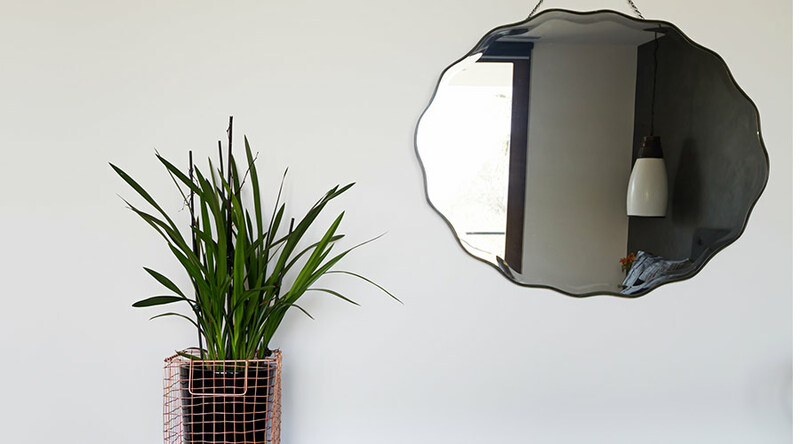 Custom mirrors are one of the hottest trends in interior design, and add a striking touch of style to any room. 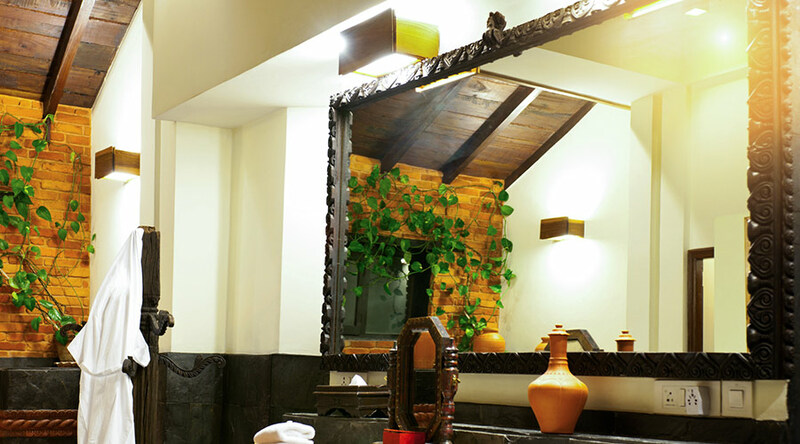 At True View, we can design custom mirrors in nearly any shape you can imagine. 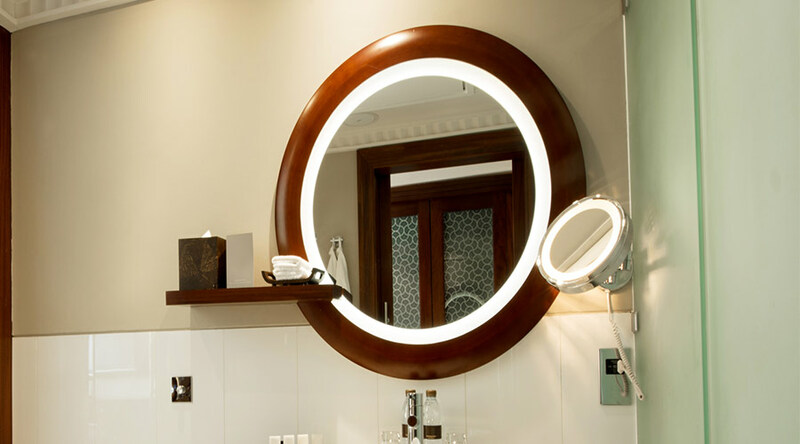 No matter what style you choose or room you put them in, custom mirrors are a timeless way to update your home. They’re a quality investment that increases not only the value of your home, but the level of enjoyment that you and your family feel in it. If you need mirrored glass cut or repaired, or a custom mirror for your home or business, including installation, let us give you a free, no-obligation, no-pressure estimate.